or cool winter days – our cuddly throws wrap you in warmth, whenever you like. 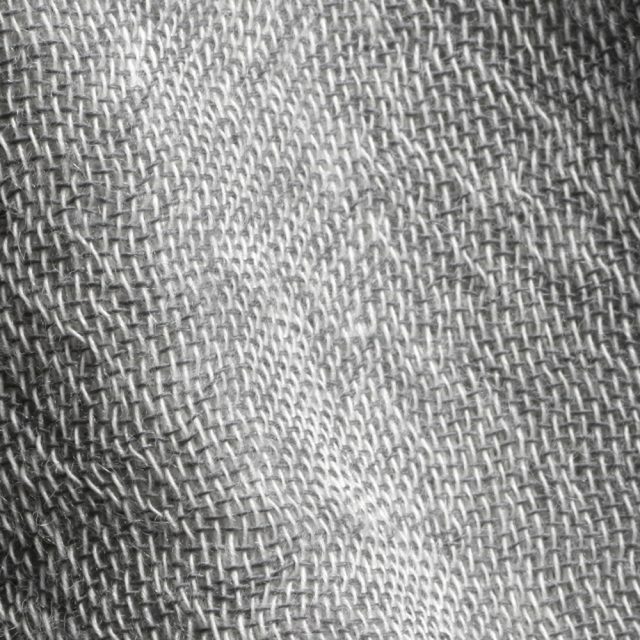 Only one question remains: which of the caressably soft materials you prefer to have weave its magic around you. Life can be so fluffy and all it takes is Secret: a super-soft schmooze-fleece in lots of dreamy colours, and it even tolerates your washing machine. But you don’t have to divulge that to everybody. Blankets were yesterday, now comes Cloud! 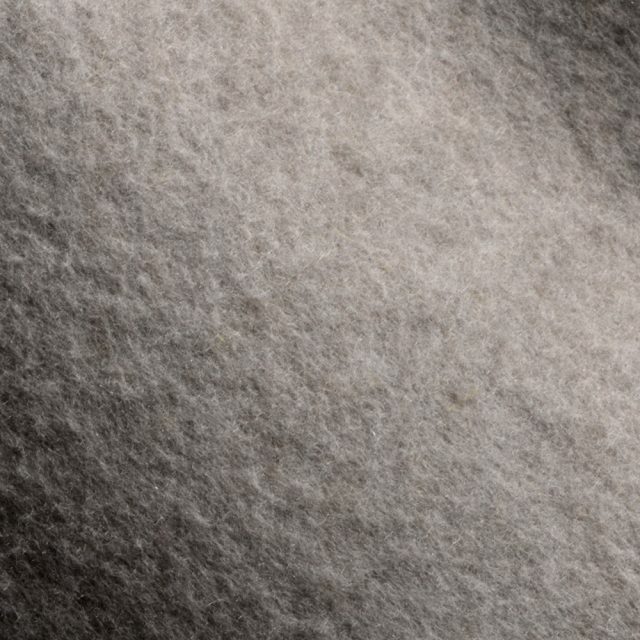 Our wool-blend throw is so wonderfully warm and woolly, that you feel like you’re on Cloud 9. And in this case, it’s even got fringe in a contrasting colour! 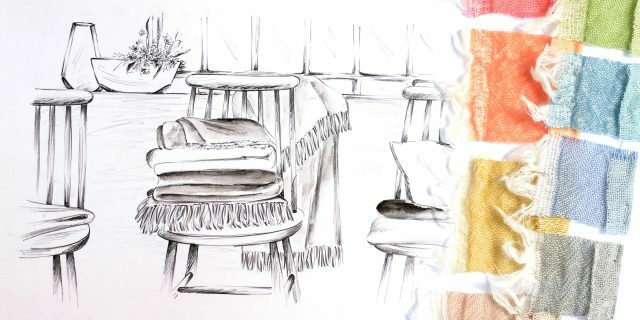 Finding two coordinating colours for a wool throw sounds like an easy enough job – but it’s not at all! Even experts can’t predict the effect of colour combinations. Whether stone grey and lime green look simply classy together or just ho-hum can only really be judged by weaving a sample. In addition, when choosing the colour for the fringe, only one thing helps – try it out! 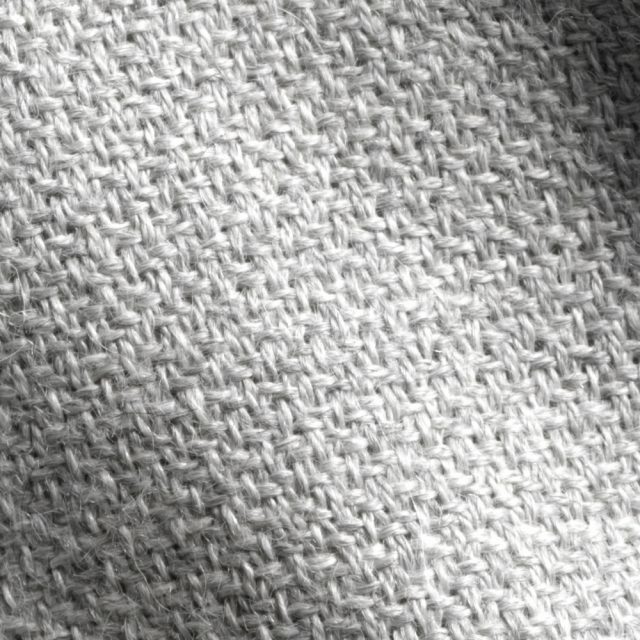 So, we have at times woven more than 1000 different colour combinations for a throw – only to select the 10 or 12 most appealing ones. That may sound pretty laborious and costly. But it’s worth it. 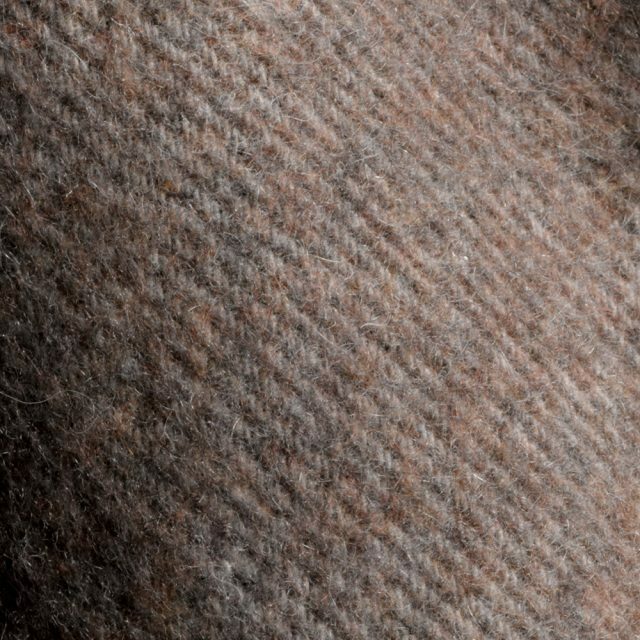 Gossamer-light, downy, supple, and yet wonderfully warming – this precious throw made of pure Baby Alpaca is simply breathtaking! No wonder, after all this super-soft fluff comes from an altitude of 4000 metres. 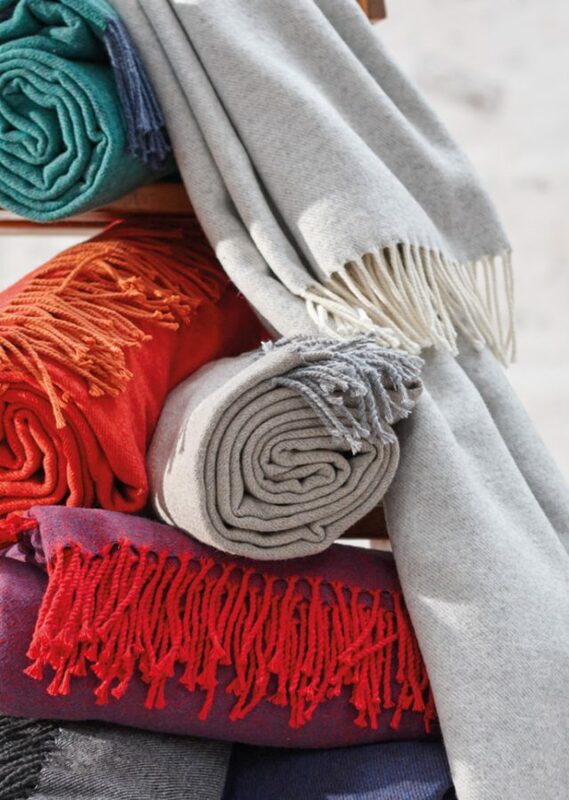 Be prepared to garner a few envious stares with Minu: the casual double-face throw made of 100% washed wool has an extremely high coolness factor – and keeps you at a feel-good temperature all year long!